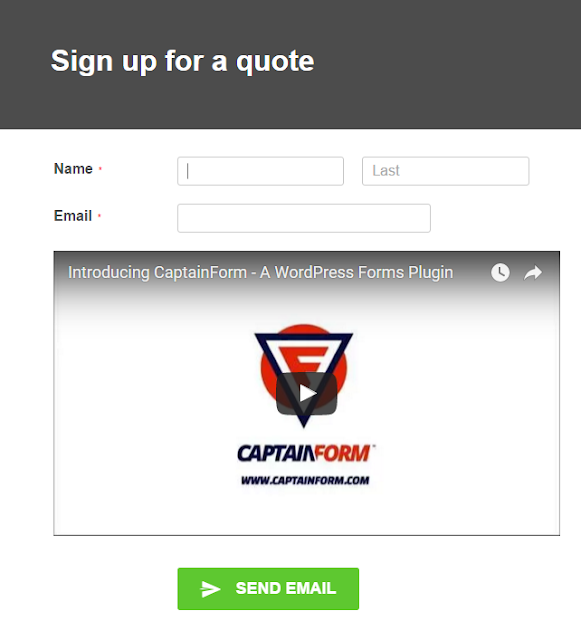 How to embed videos on online forms? 1. 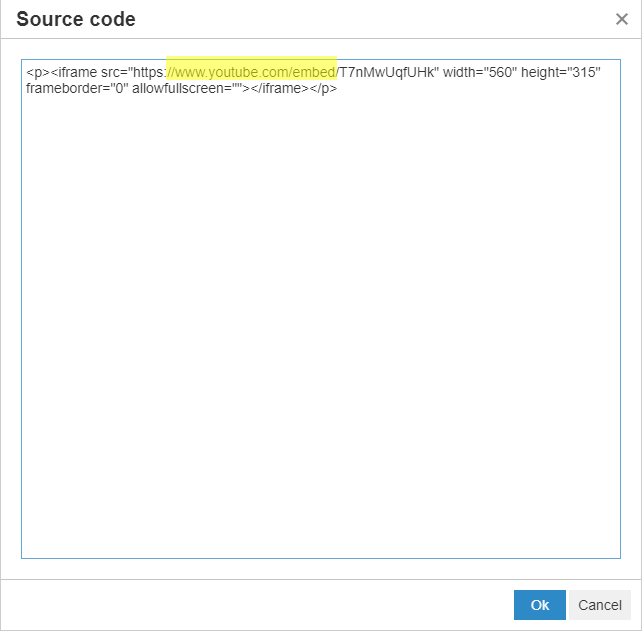 On YouTube, copy the code of the video you want to embed. You’ll find the code in the Share → Embed section of the video. 2. In 123FormBuilder, go to the Form Editor section of your form and add a HTML Block. 3. Edit the HTML Block. 4. In the lightbox, go to Source Code and paste the code. 5. Press Ok to exit the popup and Save to return to the editor. You’ll see the video embedded on your form right away. 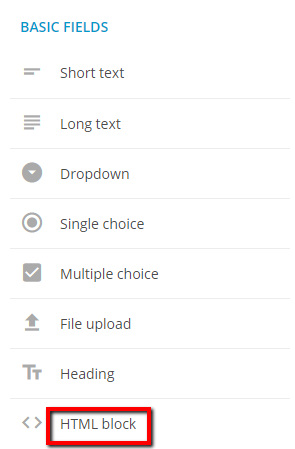 How to add songs to your online forms? In order for embedded iframes to display on your form, an additional option needs to be enabled from our end. Please make sure to contact our Support team in this regard. How to create a contact form as easy as 1-2-3! How to change the time format of the Time field? Can I add a Google interactive map to my form? What types of character encoding does 123FormBuilder provide? Can I randomize answers each time my form is opened?